Don’t put up with niggling pains or discomfort. 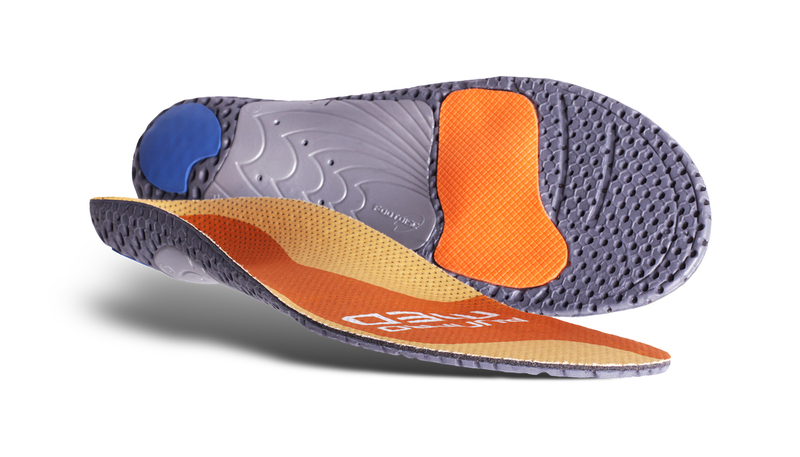 Swap your normal running shoe insoles for currexSole RUNPRO insoles. 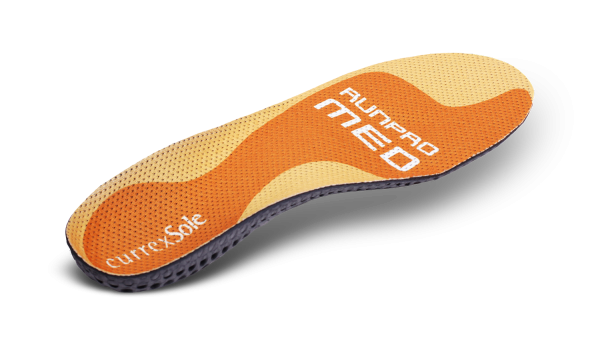 currexSole RUNPRO running insoles have helped over 50,000 runners in the last 4 years alone. How can currexSole RUNPRO insoles help you? Constant pounding from running can cause blistering, aches & pains (shin splints, plantar fasciitis or achilles tendonitis) and of course fatigue. But don’t worry, our running insoles can reduce these stresses by efficiently guiding your feet from foot strike right through to toe-off. currexSole RUNPRO insoles help to maintain good foot posture which in turn enhances your body’s natural ability to attenuate shock. When running your foot has a natural pathway it moves along – our running insoles help you to maintain that pathway as they create the ultimate fit solution: enhancing comfort, feel, function and performance. Running shoes vary in their fit, feel and levels of support, however running shoe insoles are mass produced and offer very little cushioning or support. And that is where our high quality running insoles the RUNPRO really make a difference. Running design has changed a lot in the last few years – manufacturers now love to talk about ‘guiding the foot’, well that’s bang on with our philosophy (which we’ve been following since 2008).